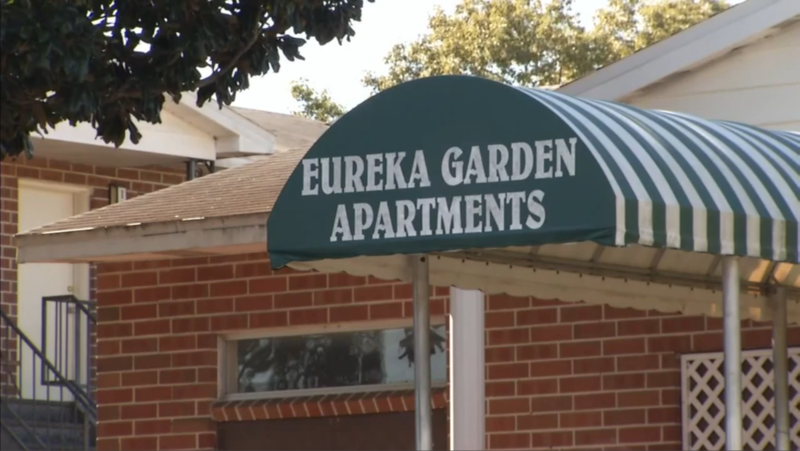 The Eureka Gardens apartment complex receives public housing vouchers to provide subsidized rent for low-income residents and ranks near the top of the list for violent crimes in the city. Councilman Warren Jones is the resolution sponsor. He says Eureka Garden should be fenced-in and gated. He says this control mechanism is important because the complex is 400-units large and knowing who is in and out would make a difference. “All the murders that occurred in the last 10 years at Eureka, not a single individual lived in Eureka Garden, they come from other areas,” Jones said. 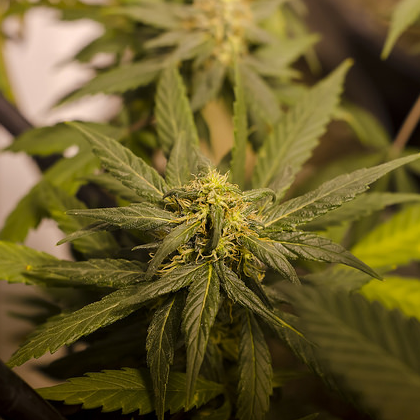 The full City Council will vote on the Eureka Garden resolution next week. Even if it passes, it’s a nonbinding measure. This Friday, school’s out this summer for more than 125,000 students in Duval County Public Schools. 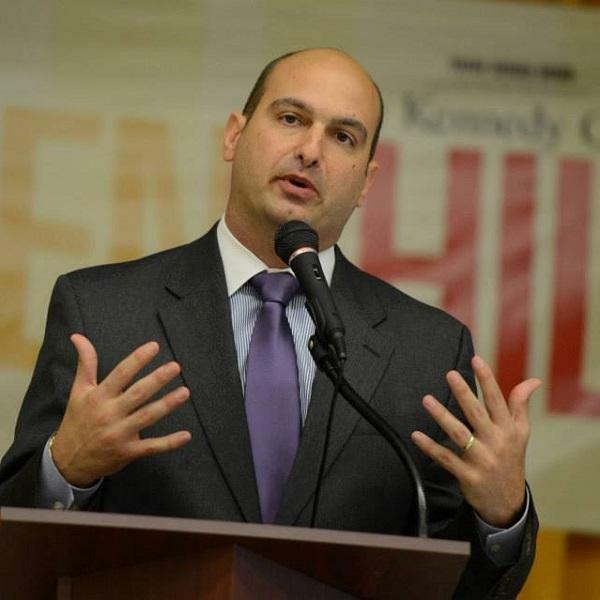 But Superintendent Nikolai Vitti says Jacksonville needs more summer programs to keep them out of trouble. 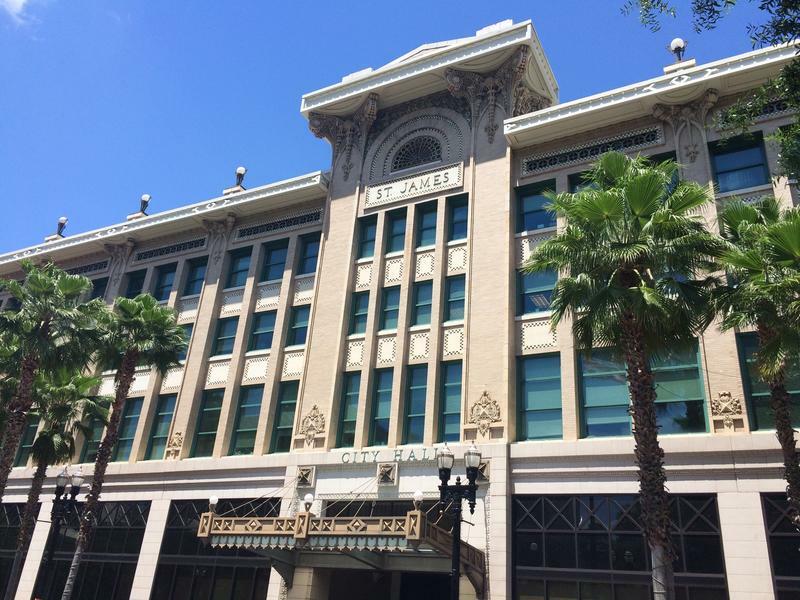 When he spoke to Jacksonville’s City Council in May, Vitti warned of the possibility of increasing violence over the summer.